Falkirk THI | New Town Centre Tour Guides! After months of preparation, our new Tour Guides are ready to start! 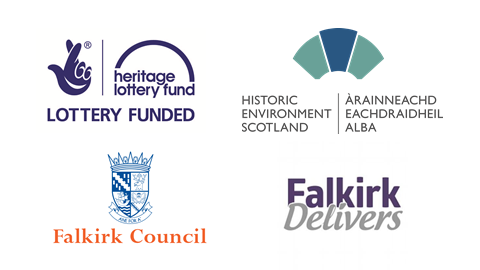 Next month our 8 new Guides will deliver walking tours of Falkirk’s historic town centre for the first time. The Guides have achieved a lot over the last couple of months. 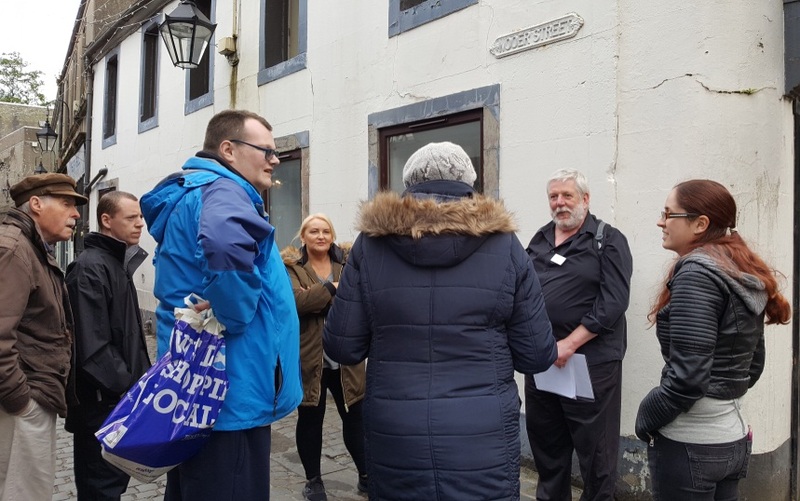 They have completed their training with the Scottish Tour Guide Association and have researched the history of the town. They are now ready to share the story of the town with the public. Tours are free and if you would like to attend please click here for more information. Tours will run on Thursday, Saturday and Sunday from 1st June until 3rd September. Please note: Tours must be booked in advance. If no one has booked onto the tour a guide will not be at the meeting point.